Studio Dinamico is based in Dubai, we are specialized in architecture, interior design, product design, wellness, spa, consultancy, advertising and 3d render. We can suggest you the best solution for your project. Studio Dinamico achieves its projects through a deep design study and development and an accurate survey of construction quality and functionality. We look for rarities, precious materials, care for details, tactiles perceptual dimensions and chromatic harmony, we carry on the Italian style design, that is even more than this in his own capacity. Combining the “Made in Italy” features means to find a perfect proportion between many fragments, all equally decisive in creating a balanced whole. Studio Dinamico is born from the passion for researching new solutions studied on the customer needs, we work in different reality offering the best solution in every different context. Our team have an experience in all the different fileld of architecture and design, we worked in many important project around the world. 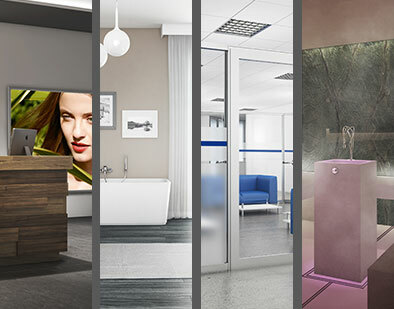 We have a strong expertise in the wellness and spa sector, we design and project different solution for spa, wellness center, sauna, steam bath, hammam, gym, swimming pool. With our partnership with the best european spa supplyer we can give you high quality product and machine. We provide excellent solution for your space, we have expertize in interior design for residential project, office solution, wellness center and more. 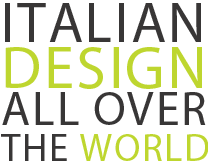 Studio dinamico with his innovative ideas and the italian taste can design your project giving you the most stunning and clean solution. 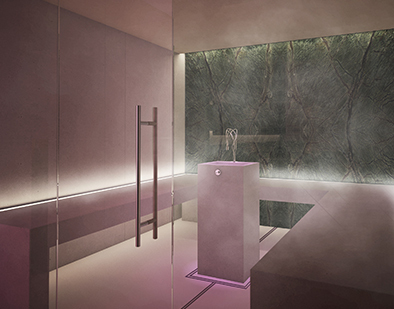 We project wellness and spa for hotel, private villa, penthouse, flat, public facilities, gardens and outdoor. We use the best european tested products to prevent and solve any leaking problem, concerning swimming pool, bath tube and any wet areas indoor and outdoor. We are specialized in architecture and exterior design for residential and commercial project. 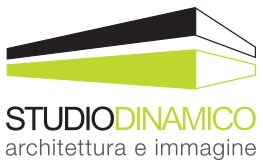 Studio dinamico can provide the master planning, all the tecnical study and drawing. 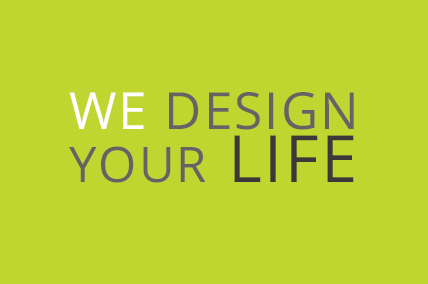 Our team of architect have a different background and expertize, we can efficently work with all the different style. 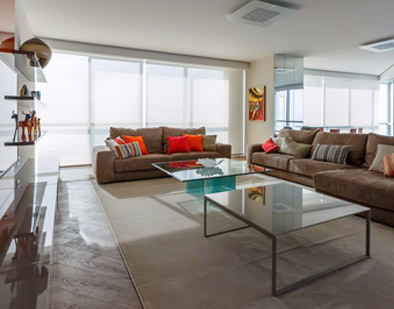 Sudio Dinamico works in all the fields of the interior design and architecture, we can help you with our professional services and consultancy for your project. Our team of architect and designer is ready to give you the best solution, we can work side by side with the client to develop all the different aspect of the work. Our experience gained through years of practice has taught us that the attention to detail and finishing are the key elements for the success of a project. We dedicate time to study the best solution in color and material to surely achieve the stunning and durable result that is our primary objective. We are based in Dubai and we work in all the UAE, Europe and world.